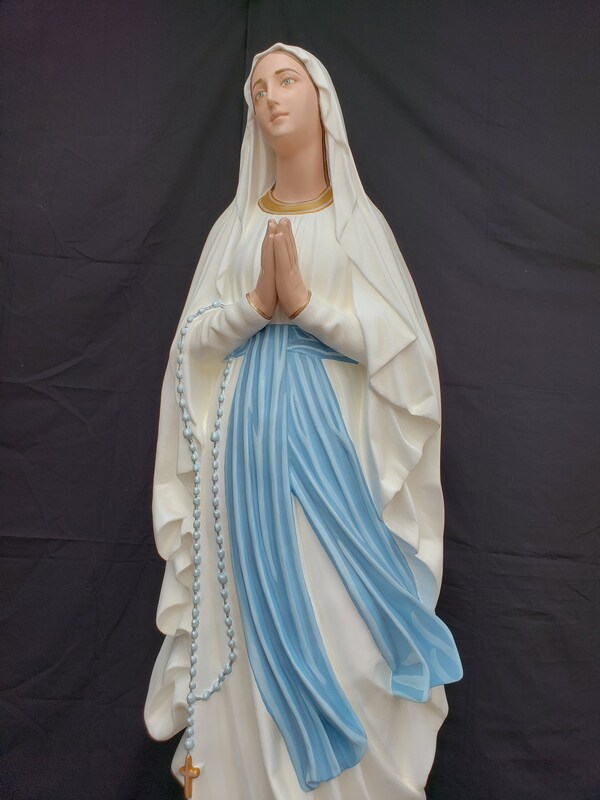 - The Queen of Heaven and Earth. 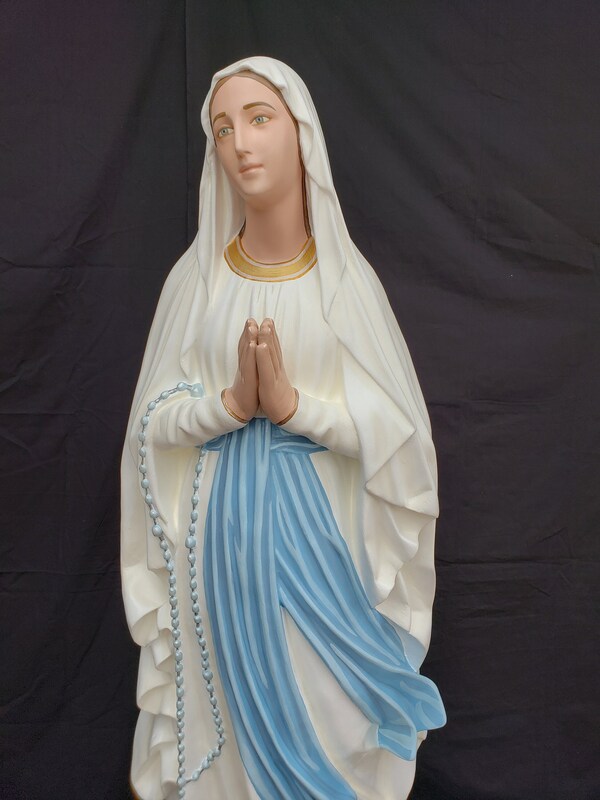 - Patroness of purity of mind, heart, body and soul. 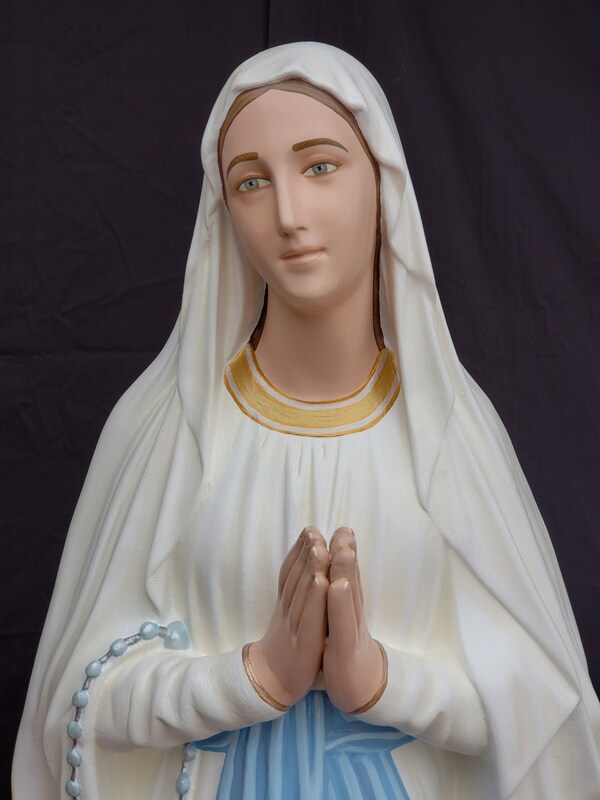 - Feast Day: February 11th. 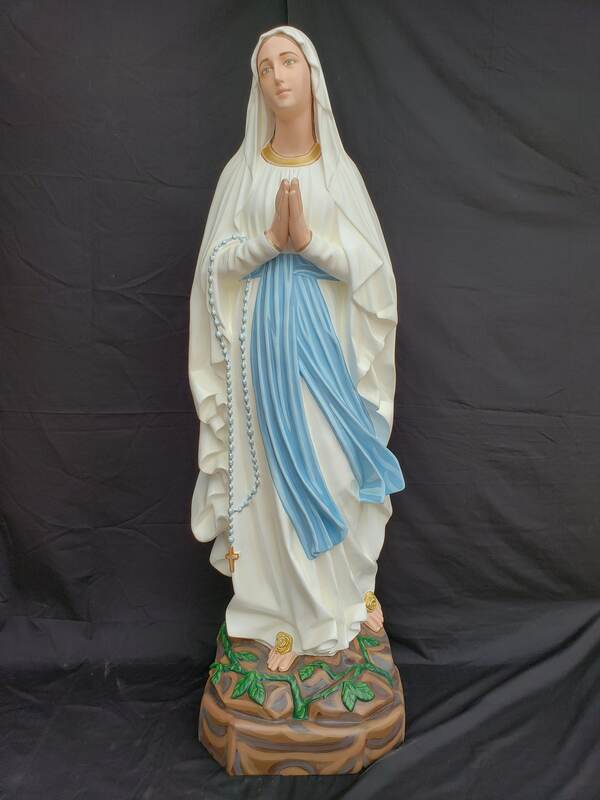 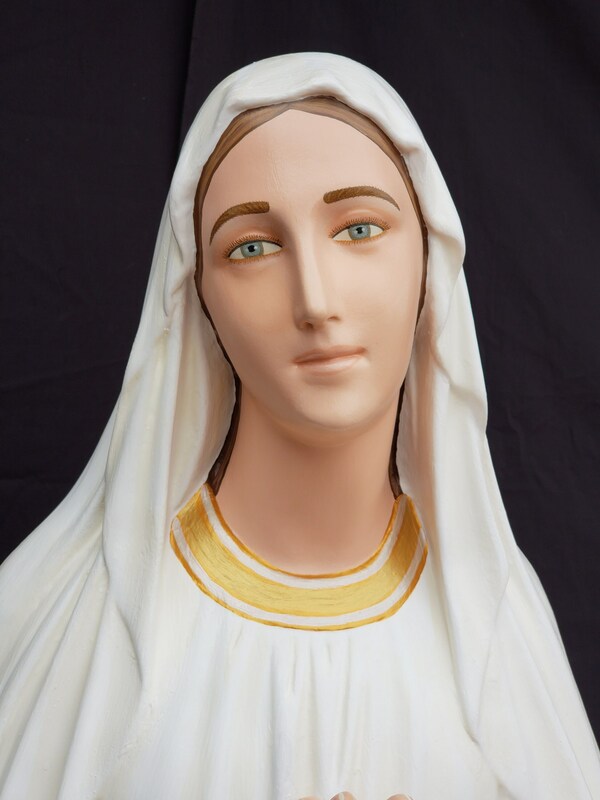 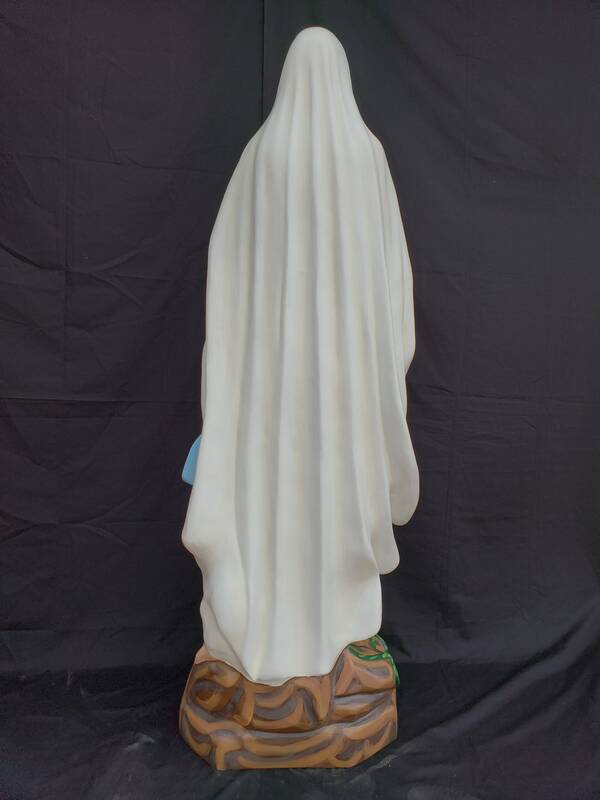 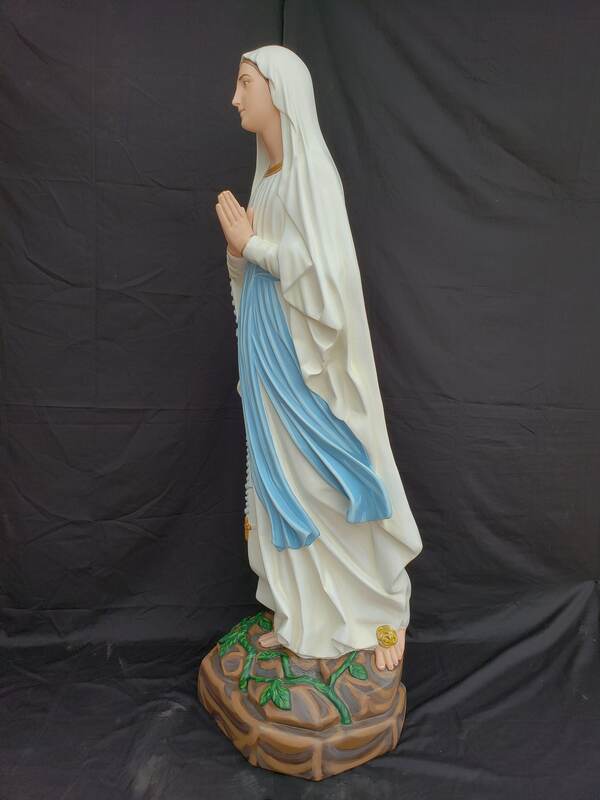 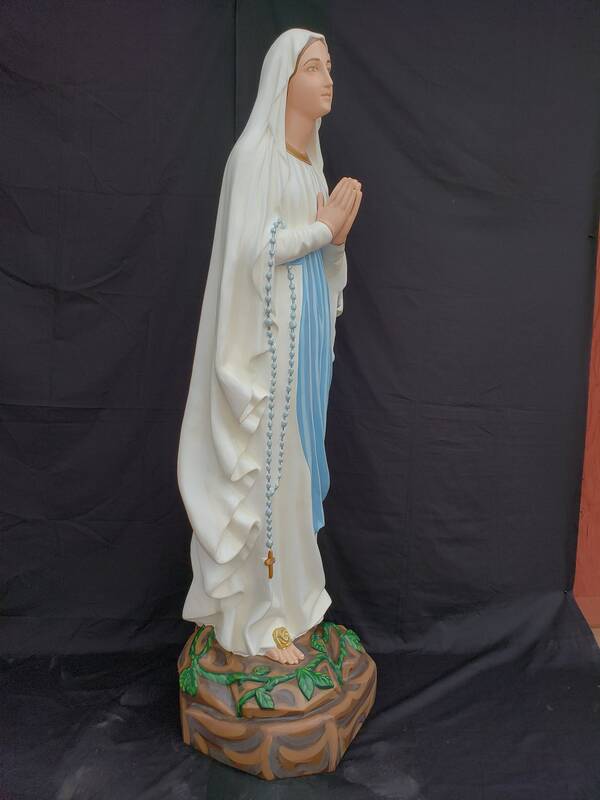 This 60" fiberglass uplifting statue features Our Lady as she appeared to Bernadette at Lourdes, France.